Run Time: 1 hr. 43 min. 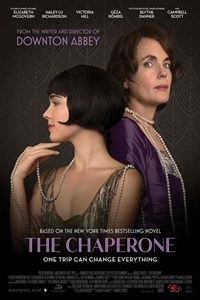 Based on Laura Moriarty's eponymous best-selling novel, "The Chaperone" follows a 1920s silver screen sensation and the local society matron who accompanies her to New York for the summer. 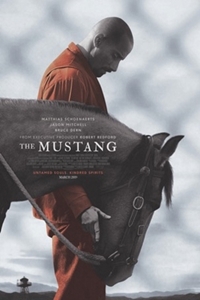 While participating in a rehabilitation program training wild mustangs, a convict at first struggles to connect with the horses and his fellow inmates, but learns to confront his violent past as he soothes an especially feisty horse.